← Day 1 and 2 of New Zealand Through the Eyes of a Runner. Unplanned Runs back in Philadelphia! 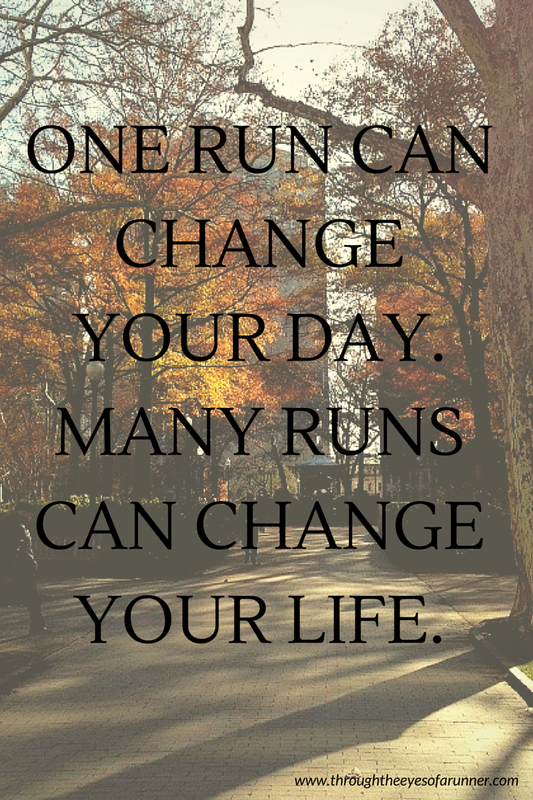 My favorite runs are ones that have a distance as a goal yet the rest is unplanned. Yes, sometimes it is nice to not have to think at all on your runs and just turn on autopilot, lace up your shoes, and go and sometimes I do that. Yet I really love the exploration side to running as you can read about here. 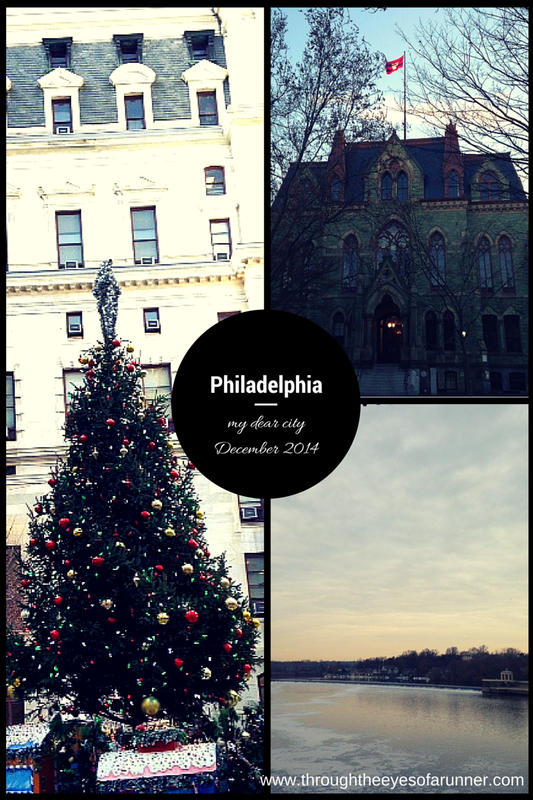 This week being back in my home city of Philadelphia I was reintroduced to the city through running. Due to some rain I had 3 days of short runs but I also got two days of my favorite beautiful long runs and was able to log in 25 miles despite a busy schedule. It made me really happy to see the city again through my running eyes and open heart and mind. Due to the fact I had only been gone 7 months, not too much had changed but just enough to make it super duper exciting! Like City Hall can now be run through after picking up my produce every week from Reading Terminal Market!!! I am super pumped for this!!! Little things like that and Christmas in the city make everything about this time of the year magical and the cold that requires a running headband and gloves bearable. Because even though it was starting to become the Christmas season in Australia as I was leaving, a warm Christmas just seems plain wrong. Anyways, back to the point: unplanned exploration is the best! Which do you like better planned or spontaneous runs? What is your favorite part about where you live? I’m not a runner so spontaneity or planning one is out of the question for me. But I do love exploring DC when walking to the different memorials! Ooooh are you from DC? It is a beautiful area!! I look forward to being back there in a couple weeks! 35 iles??? That’s absolutely amazing. I have always admired runners for their dedication and love of what they do. It must be such an awesome experience to get to explore a city and do what you love. Thank you so much Mrs. Tee!! 🙂 There truly is little that is better than exploring beautiful things doing something you love, other than with people you love too! Happy Holidays!